Looking to design your house the old fashioned way or are you among the diligent select few seeking a modernised method that is more efficient? ICON have struck the heart of 3D printing by using this advanced technology for home building. 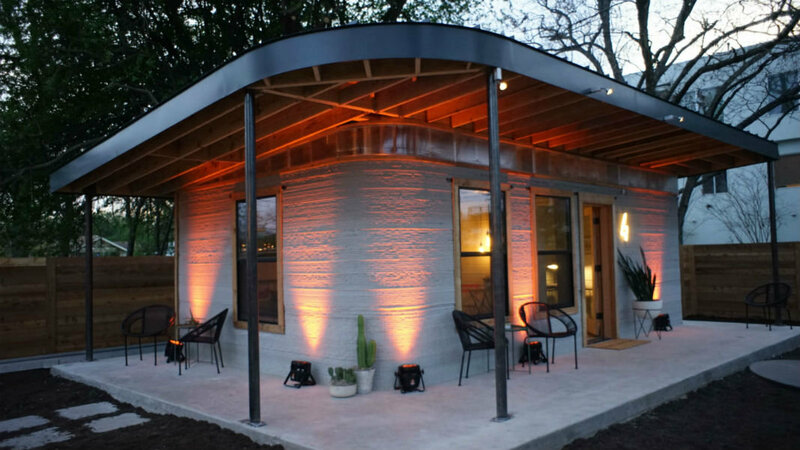 A 3D printed house may have seemed a dream not too long ago, but now an impressive and interesting reality. A new building project has been brought to the public’s attention having been built using nothing but a 3D printer. This 650 square foot home comprises of a bedroom, living room, bathroom and kitchen. It has been put together in just one day for less than £8000! Built from the ground up one layer at a time reduces waste that is produced using conventional methods and provides a more structurally sound finish. It prints concrete which dries quickly and it has been said to be more stable than normal brick houses. A 3D printed house of this magnitude may not seem all that practical, however this technology can be used to help poor communities in undeveloped countries. 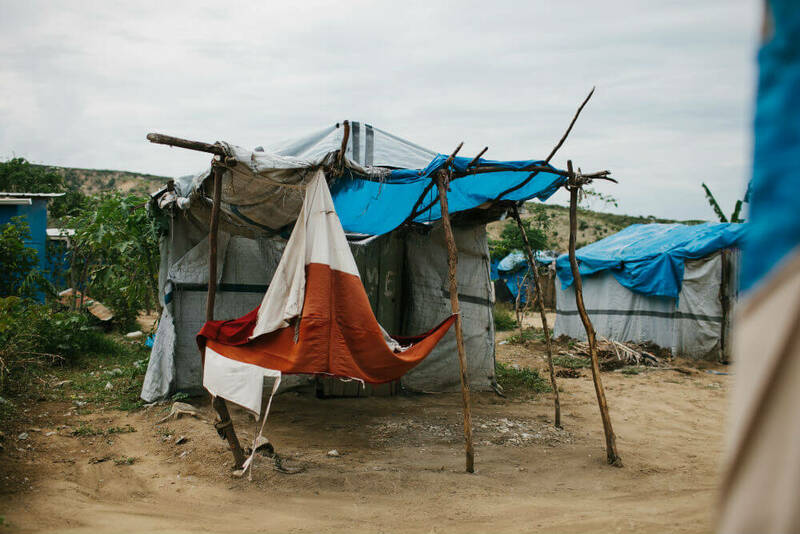 This is an unbelievable upgrade from shacks that currently inhabit millions of people in places like El Salvador. New Story charity are currently working on raising $600,000 in order to provide a 3D printed house for 100 families in poor countries. Instead of waiting for construction advances in the global south, 3D printing is a positive step towards ending homelessness for the less fortunate. 1.2 Billion people worldwide live without adequate housing. - Manufactures can speed up their design process by preventing costly mistakes. Redesigning a plastic 3D printed model is far easier than a real prototype. - They are very simple to use and found in schools where students use them for education in art lessons. - Each object is printed individually which gives you maximum customisation potential, however manufactures will not benefit from economies of scale. On the other hand this flaw is offset by its extremely low cost and virtually zero waste. Arcon Evo is a professional home design software which has an export function with 3D printing capabilities. 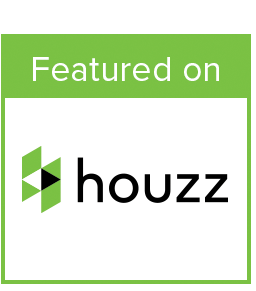 First off within the software application draw your floor plans to scale using a simple drag and drop environment. The intuitive interface makes this easy, with just a few clicks you can view your new build or house extension project in photo realistic 3D. Use the Craftbot Plus 3D printer to form a real model of your house. An excellent visualisation tool that offers next level presentation to clients. Contact us for bundle deals like our 3D Architect software in combination with a 3D printer.